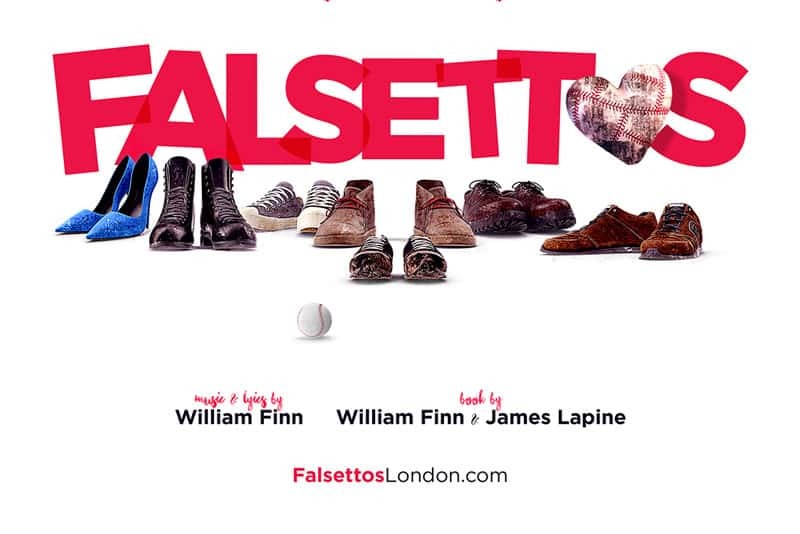 Selladoor Worldwide are to present the UK premiere of Falsettos at The Other Palace, London. The award-winning musical by William Finn and James Lapine will play a limited season from 30 August. The musical, by William Finn (Music, Lyrics & Book) and James Lapine (Book), opens at The Other Palace from 30 August – 23 November 2019 for a strictly limited season. Casting and creatives will be announced in due course.